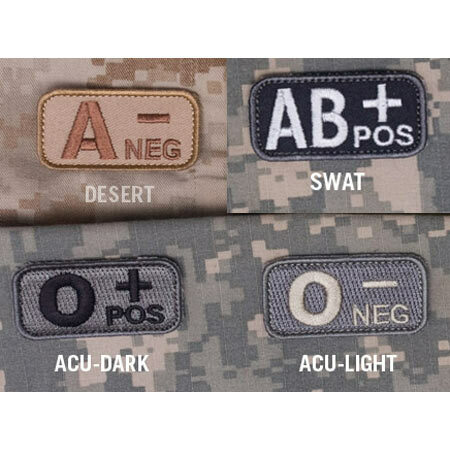 The A+ Blood Type Patch helps ID your blood type in case of emergency. Perfect for those who don't need an IR patch. High quality embroidery.